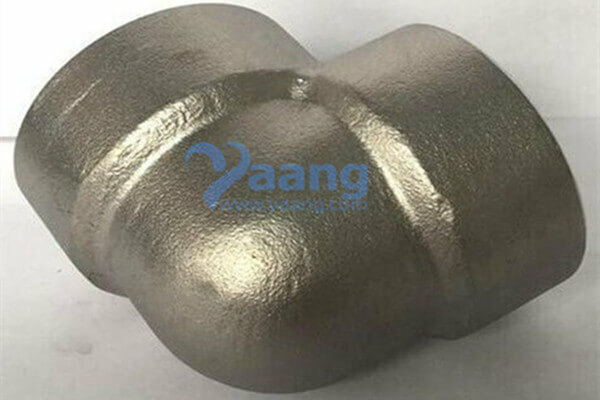 China Coupling Manufacturer www.steeljrv.com offers ASME B16.11 ASTM A105 Threaded Coupling, PN400, DN25. (1) The sum of copper, nickel, chromium, molybdenum and vanadium shall not exceed 1.00%. (2) The sum of chromium and molybdenum shall not exceed 0.32%. For each reduction of 0.01% below the specified carbon maximum (0.35%), an increase of 0.06% manganese above the specified maximum (1.05%) will be permitted up to a maximum of 1.35%.